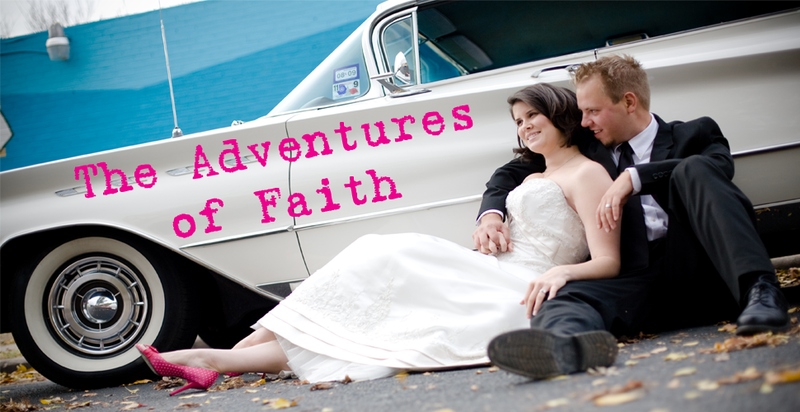 The Adventures of Faith: Who Wants to Play? Although my beverage of choice will be something other than Moosehead. Stock up on your Moosehead now to play the Sarah Palin Vice Presidential Debate Drinking Game.